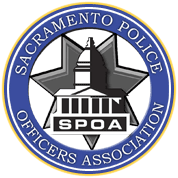 Below are the SPOA members who have had the honor to serve as SPOA President. As you may notice, some members served as the Association’s President for multiple two-year terms; some of which later returned for separate terms as President. Who was president when you joined as a member?